I recently launched a new series of posts called '5 Websites You Should Know...'. So far, I've covered Corbett Maths, Mr Carter Maths and MathsBot. Today's post is about one of my all-time favourites, MathsPad. 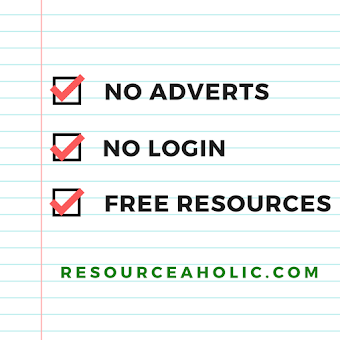 This website requires a subscription to access some of the resources, but many are available for free. I've been using MathsPad for years but recently it has become my go-to website for both Key Stage 3 and for new GCSE topics. 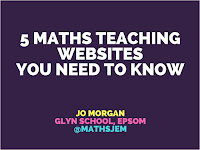 Nicola (@MathsPadNicola) and James (@MathsPadJames) have added some absolutely wonderful resources for topics such as iteration, Venn diagrams and systematic listing - I cannot recommend them enough. 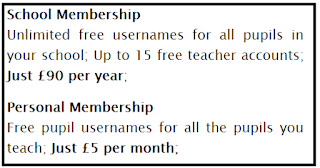 MathsPad's resources are very well designed. Their activities are engaging and clever, and are easily printed onto A5 or displayed on an interactive whiteboard. Answers are always provided too. 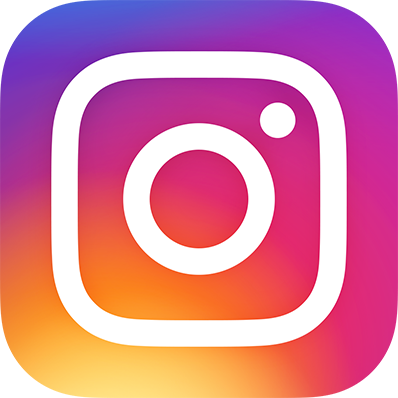 I want to show you dozens of examples, but in order to keep this post to a reasonable length I will just share a handful of snapshots, starting with those for new GCSE topics. I taught 'systematic listing and the product rule' to Year 11 last week. It's an odd topic - it seems like it should be straightforward and logical but some of the sample GCSE questions are quite tricky. I usually write my own lessons but this time I delivered directly from MathsPad. They've produced three interactive whiteboard tools which I used for delivering the teaching, and three worksheets for student practice. My top set students were really engaged throughout this lesson, and suitably challenged. These resources can be found here. Another topic where MathsPad have come to my rescue is Venn diagrams. Their resources for this topic are excellent and include some lovely challenging activities. For teachers who are unsure what they need to teach for conditional probability, Worksheet Pack 2 provides great questions. 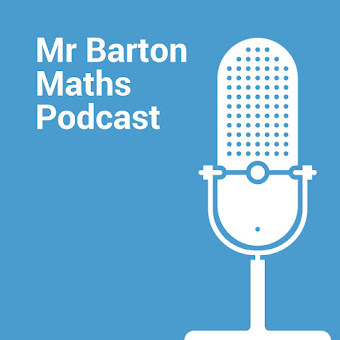 MathsPad's latest resources are on iteration, and again these are excellent. For the interactive whiteboard they have a clever root hunting game, and they also have a pack of four iteration worksheets. I'm teaching this topic next term and will definitely be using these worksheets in my lessons. It's hard to find resources for the new scatter graph GCSE content (causation, extrapolation, and outliers) but MathsPad have a lovely (free!) 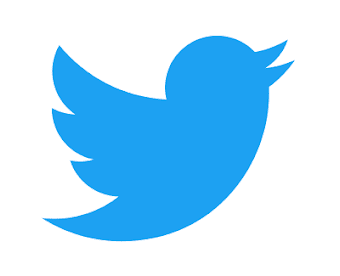 True or False activity. Teaching graph transformations? GCSE students no longer need to know how to do stretches (eg f(2x)). They still have to do translations and reflections though. If, like me, you're under so much time pressure in Year 11 that you only have time to cover topics that are listed on the GCSE specification, this means that a large number of graph transformation resources and past GCSE questions are now obselete. Never fear though - MathsPad have kindly produced a lovely graph transformations activity for translations and reflections only. This is one of the things that James and Nicola do well - they're producing resources to use in their own GCSE lessons so they're very familiar with the new GCSE specification. 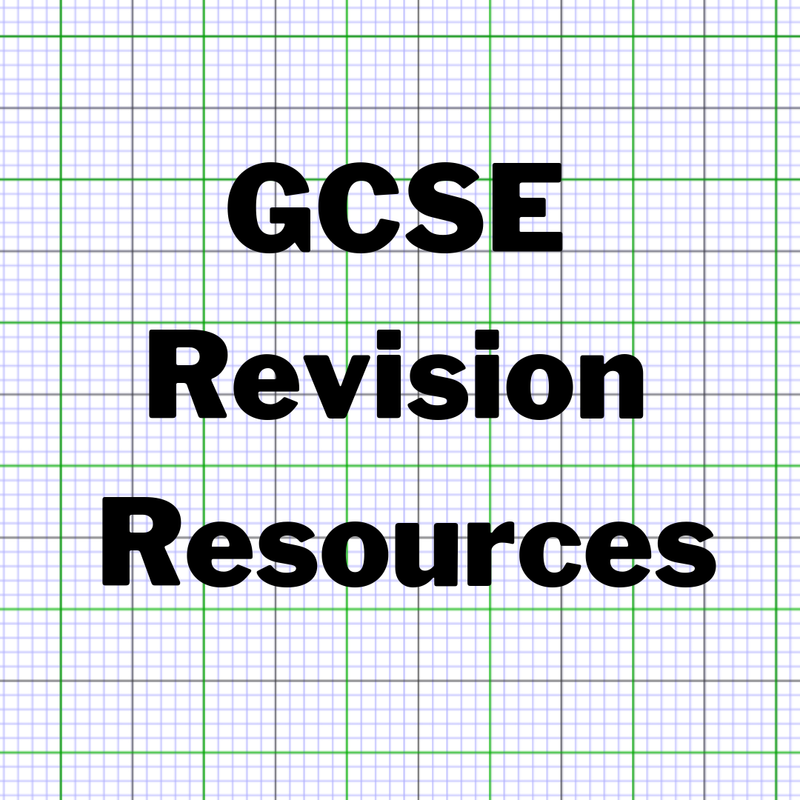 I could show you loads more examples of awesome GCSE resources, but now let's take a look at some resources that are suitable for Key Stage 3. My Year 7s adore code breakers and puzzles. I'm constantly using MathsPad resources with them. For example, earlier in the year they enjoyed the Place Value Puzzles. ... and they found this Factors and Multiples Mystery Grid quite challenging (they got rather excited about it). I love MathsPad's angles resources so much that I can't wait to teach angles again! I know that readers of this post won't necessarily be able to access all the links I've shared (most require subscription), but do browse through the website because there's plenty of free stuff there. 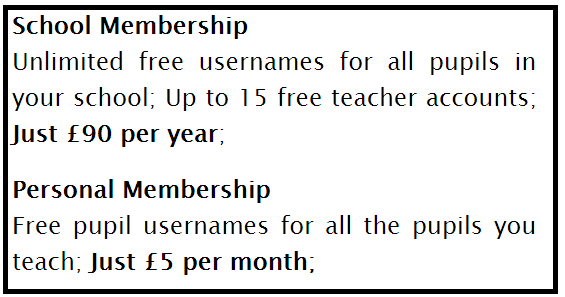 And try to convince your Head of Maths to subscribe! If your students have access to tablets in lessons then they will benefit from the interactive student tasks too. 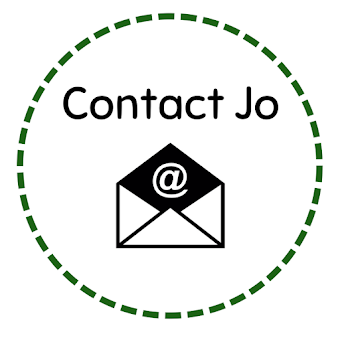 You can also sign up for email updates so that you're informed of the new resources they add each month - this is worth doing so you don't miss anything. 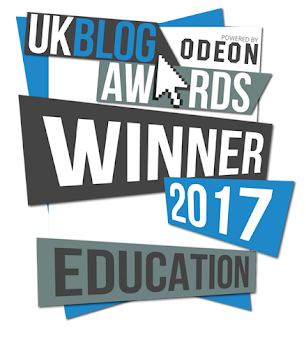 I recommend browsing through all the previous months' updates here - you'll see loads of fantastic resources. Huge thanks to James and Nicola for all the time and effort they put into creating such well designed resources. Long may it continue! 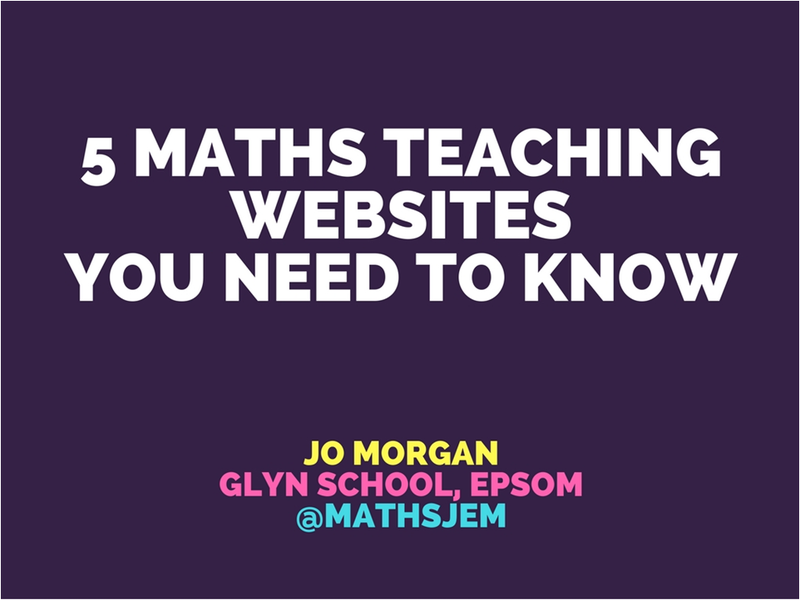 Loving your '5 Websites You Should Know' series as well as how you've managed to incorporate each website and it's activities into your lessons. We've added some of your suggestions to our very active Pinterest board! Thank you! I'll have a look at your Pinterest board.